Direct from Italy, ready to fire today! Grills are what we do! We are the only local expert. We own them all, use them all, teach on all of them and are trained on designing them. We have more variety than most stores know even exists and we can show you why each of them is special and help you match them to your cooking style. 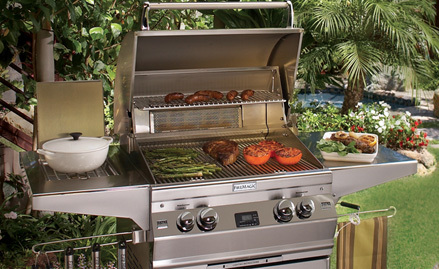 We also offer demo grills for most of the brands we carry and WANT you to borrow them. Take ‘em home and fall in love…..or not. We even offer 30 day trial period. Buy the stand alone grill you want, if you don’t love it in the first 30 days, exchange it for one that fits you better! We want you to get the right grill this time. A grill for every budget….that will last. There is nothing so convenient as turning that knob and instantly enjoying high heat for outdoor cooking. 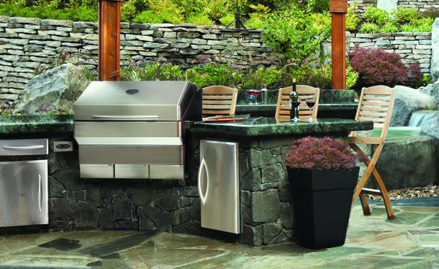 We carry a gas grill that fits your budget and your needs. 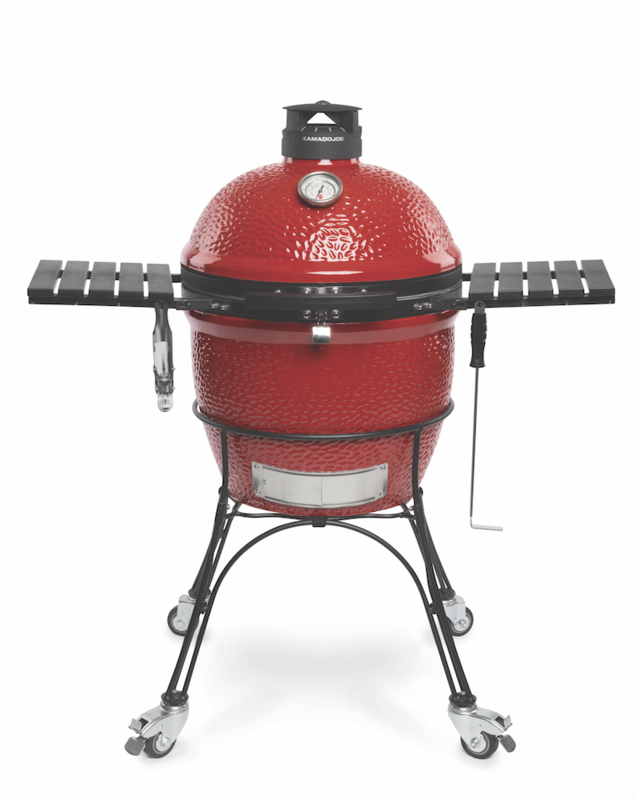 From $289.00 up we have your last gas grill. Love the flavor you can only get from charcoal? We do to. We love charcoal and we have used them all. Come let us get you into a charcoal grill you’ll love, and you can finally stop replacing every 3 to 5 years. Pellet grills have arrived. You can enjoy the flavor of smoke and charcoal with the convenience of your indoor oven. Literally set the temp and let it do the rest. It’s almost like cheating but believe us, this is the real deal. You’ve longed for the amazing flavor and ambiance of an Italian Outdoor Oven.